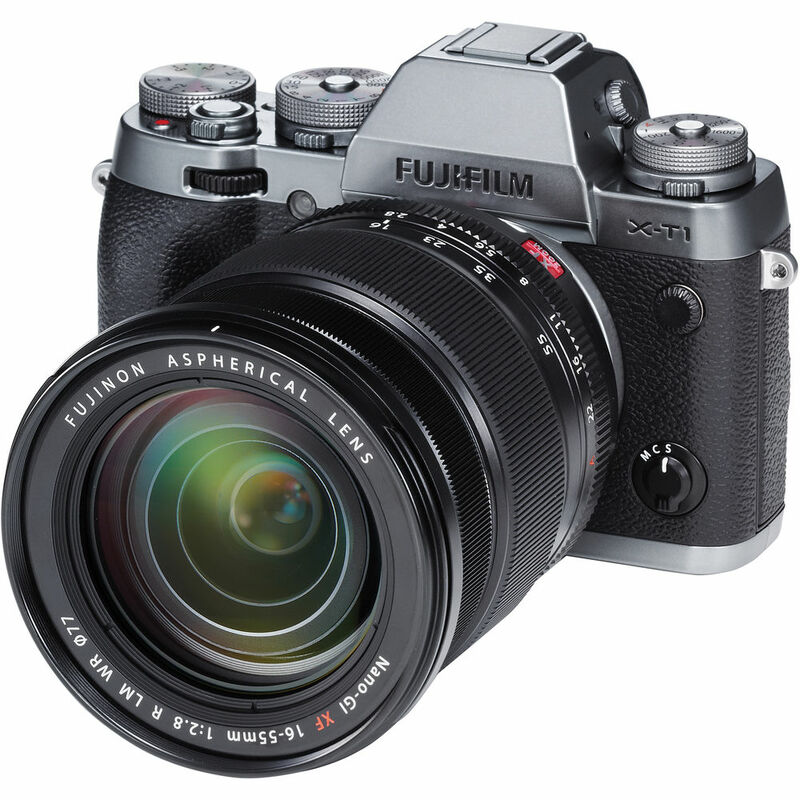 A few days ago at the CES 2015, Fujifilm has officially announced their new lens which is the Fujinon X16-55mm f/2.8 R LM WR lens. 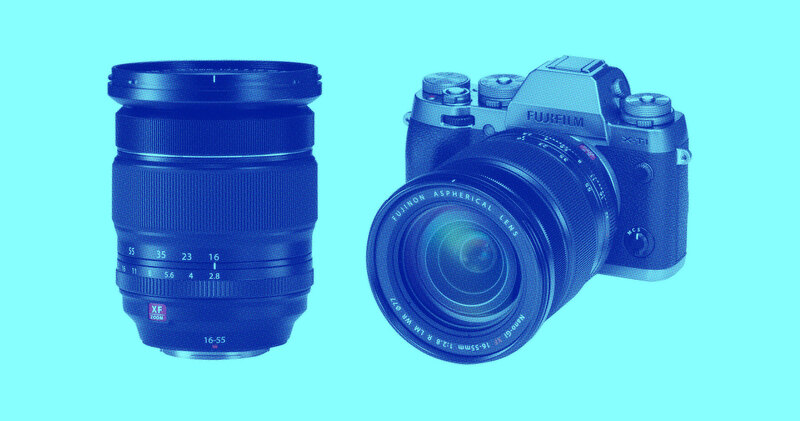 Fujifilm proudly declares that the new lens is designed and made to be the perfect companion for photojournalists. The lens is said to be perfect because of its size, the constant f/2.8 aperture across its zoom range, weather-resistance, and a blistering auto-focusing speed of 0.06 seconds. And thanks to the fast auto focus speed, it helps the lens to be as silent as possible. Combining this lens with the X-T1 (which has a quieter shutter feature) this will make any photographer go unnoticed. Image stabilization was the only feature not included on the Fujinon lens and that is for a good measure. According to @Fujifilm_UK when answering question from @Fujirumors via Twitter, the lens will not have any image stabilization because OIS (optical image stabilization) takes up physical space and will make the lens elements impossibly placed wherein they allow the absolute best image quality. The new Fujinon XF16-55mm sports 17 elements in 12 groups, where in it includes three aspherical elements that controls spherical aberration and distortion. It also has extra-low dispersion elements that helps reduce chromatic aberrations. The lens is coated with Nano-GI (Gradient Index), this coating technology alters and helps reduce ghosting and flare. Having a 9-blade aperture helps this lens to produce wonderful circular bokeh. The new Fujinon XF16-55mm f/2.8 is available for pre-ordering and is currently priced at $1,199.95 USD. Those who want to get this wonderful piece of glass can pre-order it at B&H Photo Video.